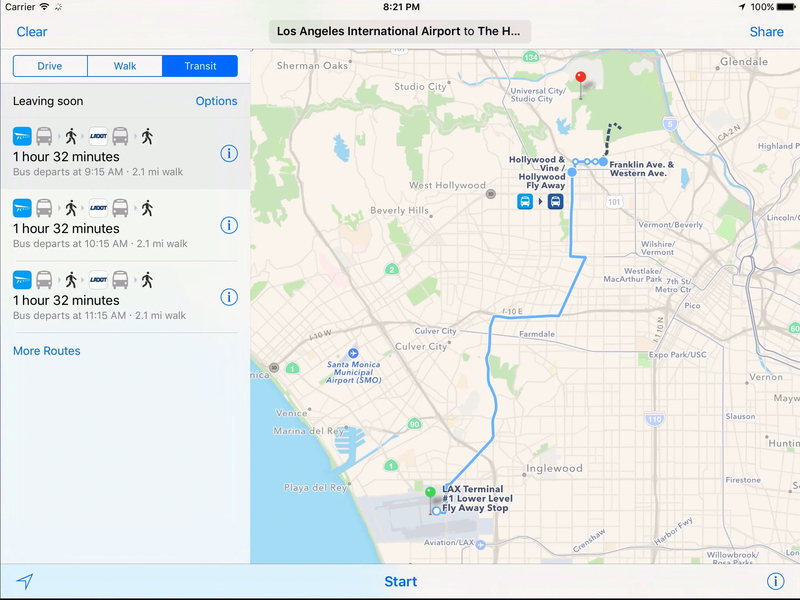 In this tutorial you are going to learn how to use public transportation directions on iPad and iPhone on iOS 9. 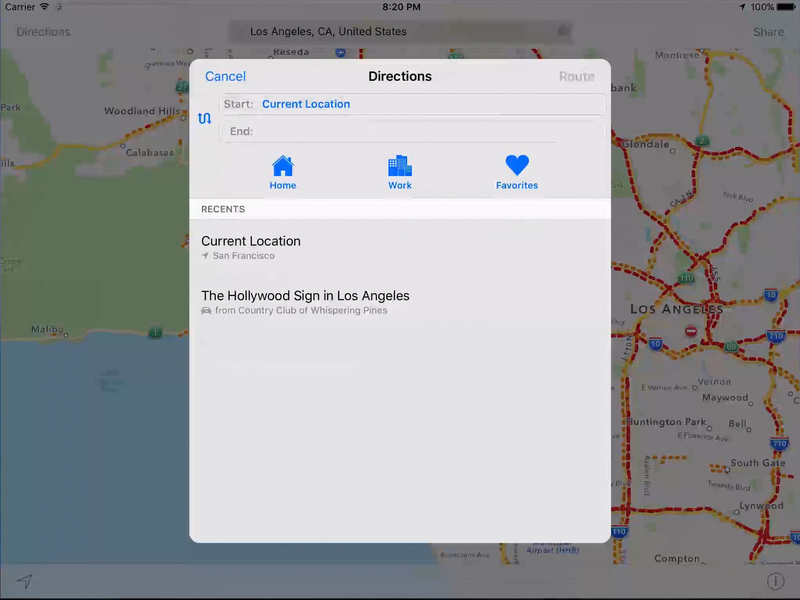 Open Maps and search for a location then tap Directions at the top left. Choose the destination. 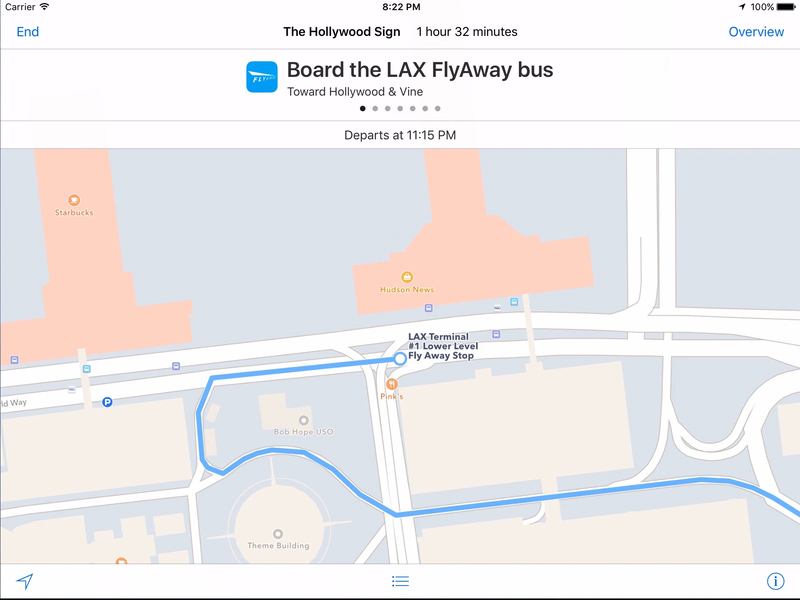 Tap Transit and select the route you’d like to take.